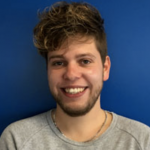 My name is Bert van der Veen and I am a 24 year old European Studies student from the Netherlands. 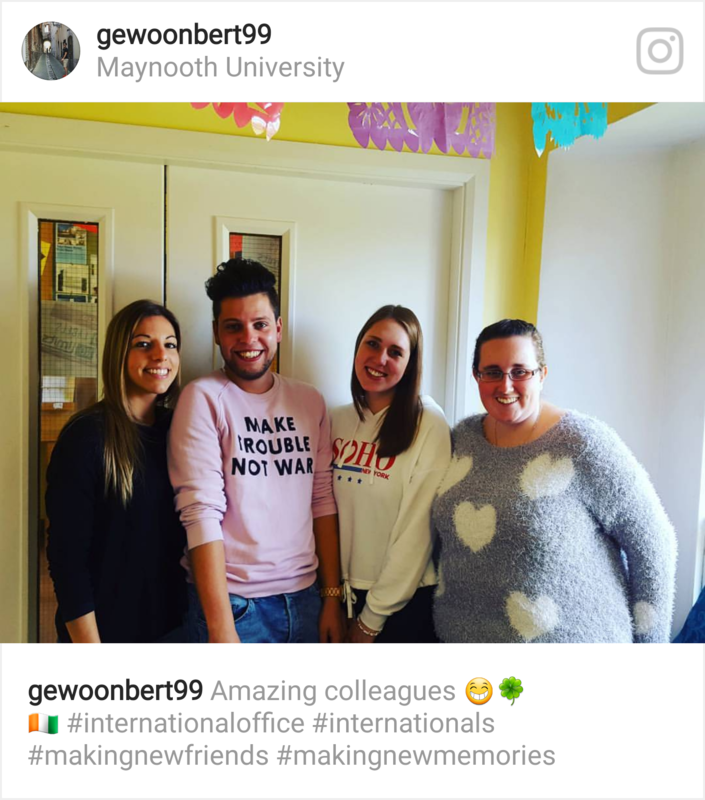 Currently I am interning as an Erasmus intern at the International Office of Maynooth University. I will be staying in Ireland until the end of February and after that, I will go to Berlin for five months to study international communication. At the moment I am writing this, I really start to realize how fast the days have flown by here. It only feels like yesterday that I put my feet on Irish ground for the first time. Arriving in Dublin was overwhelming and seeing the city took my breath away. Did I ever see such a sweet and charming capital city? I don’t think so. The buildings were phenomenal, the people oh so friendly and the weather… (Yeah, what can I say about that?). After arriving in the town that I will call my home for the next six months and meeting my landlady over there I had finally time to sit down, relax and let everything sink in. 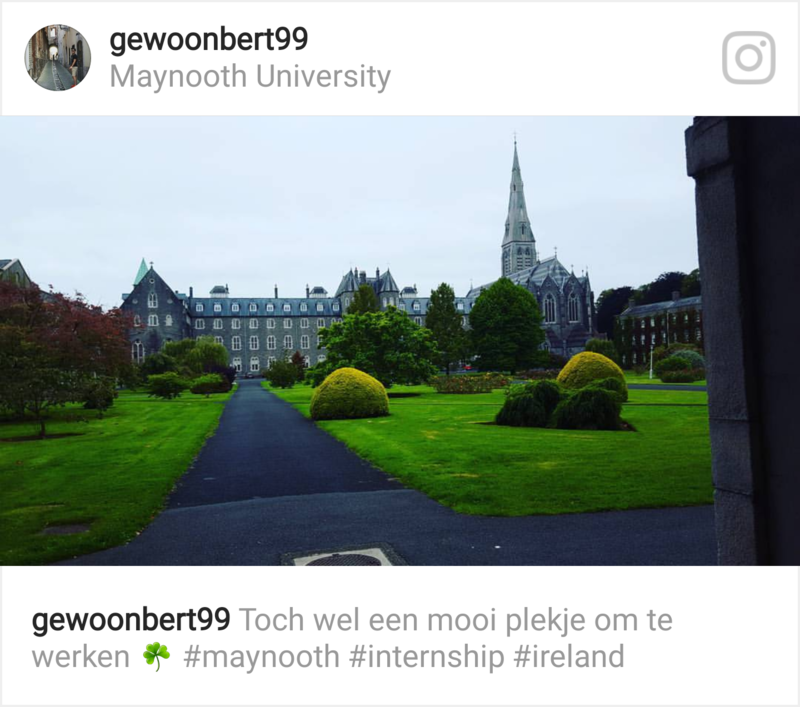 Monday the 4th of September was my first day as an intern in the International Office of Maynooth University. Since the first moment I set foot in the office, I felt extremely welcome and at home in this dedicated and hard-working team. And today, 31 days later, I still think of them the same way and every day is truly flying by. From hectic and busy work days during Orientation Week ‘til relaxing lunches at one of the best burger restaurants of Ireland and from signing tonnes of Erasmus Learning Agreements and Certificates of Attendance ‘til having morning ‘meetings’ in the offices of your colleagues, you will all experience it during an internship at the International Office of Maynooth University! Of course, I won’t be spending all my time here in Ireland working (even though the International Office is a great place to work), so every chance that I can grab to see something of the country/culture I grab it! And luckily, one of my colleagues had loads of nice trips planned with a group of US students. This gave me the opportunity to see something about Ireland and I got to know some new people as well. Bonus! 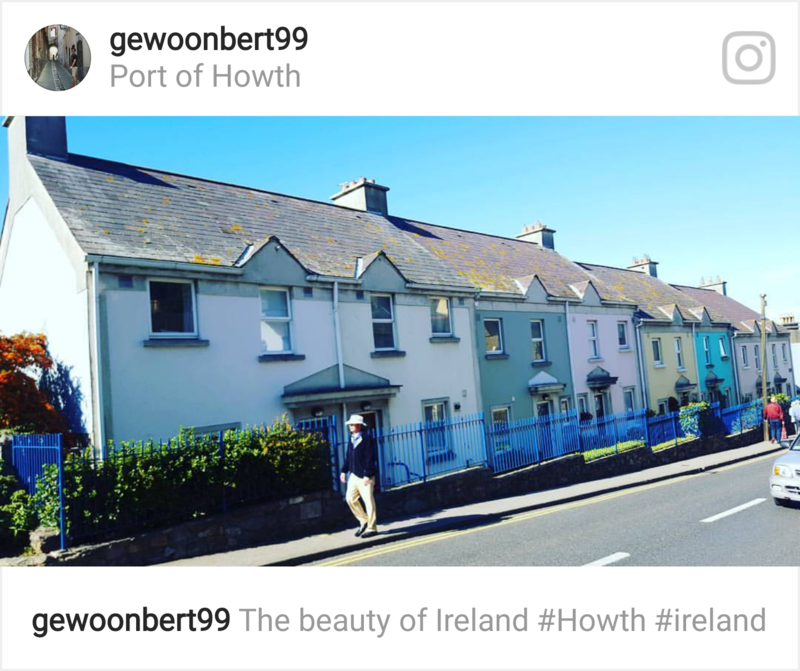 Together with the students, my colleague and another intern we visited the beautiful town of Howth (If you ever visit Ireland, this should be on your list!! ), attended a GAA – Irish football- final (with the most impressive seats ever, right behind the players) and we visited Castletown House in Celbridge (if you are here during the spring/summer months, pay a visit!). I even broadened my horizons and travelled to somewhere on my own (one of my Irish bucket list thingies). The place I visited on my own was Trim. 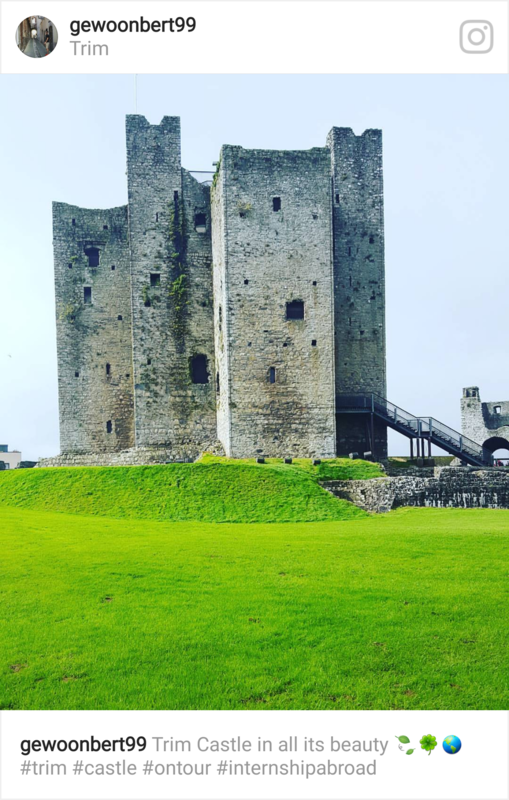 A charming and fascinating town with an amazing castle, beautiful scenery and the best coffee tent I have seen in Ireland. Finally, there is one thing that comes into peoples’ minds immediately when they are thinking of Ireland. Yes, it’s Guinness, and of course, did I try it (together with some Irish water brands ;)) and together with the great nightlife it is truly amazing. If someone asked me a few months ago, if I would think that Ireland would be so amazing, I would have never thought it would be this great. So I am looking forward to the coming months and I am extremely curious about what I will discover then! A little heads up, the blog in November will be about my trip to Barcelona, our Study Abroad Fair (which you all should attend of course) and my first ever Halloween experience (well actually, that already started, because my neighbour decided to already decorate her house. So stay tuned!